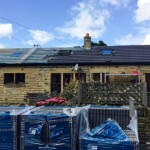 CJP Roofing and Construction are a Successful Yorkshire roofing and home improvement company. 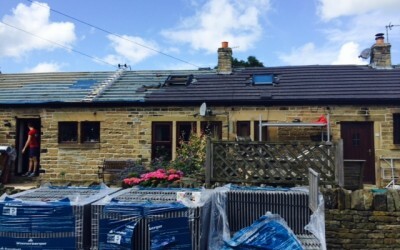 We believe that looking after your roof is an important measure to ensure in the long run you don’t encounter any costly problems. We provide some of the markets most innovative yet affordable products what ever your budget. 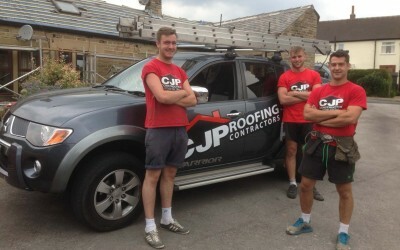 CJP workers are well trained to advise you on all energy saving solutions from roofing and building to loft, cavity and wall insulation. Chris (our Managing Director) has always put ‘customer service’ high on his agenda to ensure the customer is happy and looked after at every stage. 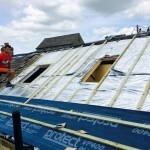 All our workers are hand picked craftsmen who are highly trained and will always be on site from start to finish to ensure a quick efficient installation is carried out with minimum disturbance. • Over 20 years combined experience in the industry. • On going commitment to ensure all workers are trained to the highest standards. 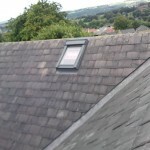 • Offering competitive prices and options to home owners and businesses however big or small. • A passion of offering the latest innovations in the trade to produce a quality finish. 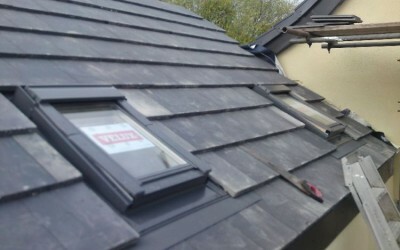 From start to finish showed there professionalism, would highly recommend! Clearly outlined different options to me before any work was started, this filled with me confidence and was proven correct, great job boys. Project was finished to time scale with no disruptions, will definitely use again.